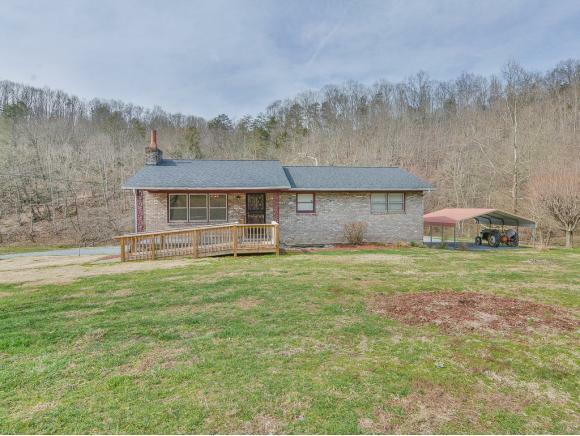 560 Cash Hollow Road, Johnson City, TN 37601 (MLS #418159) :: Highlands Realty, Inc. 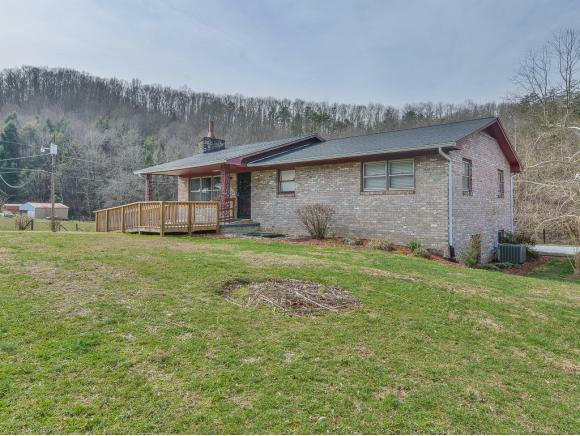 If you're looking for rolling Tennessee mountain hills in the middle of Johnson City but with that easy, country feeling, this is the home for you! 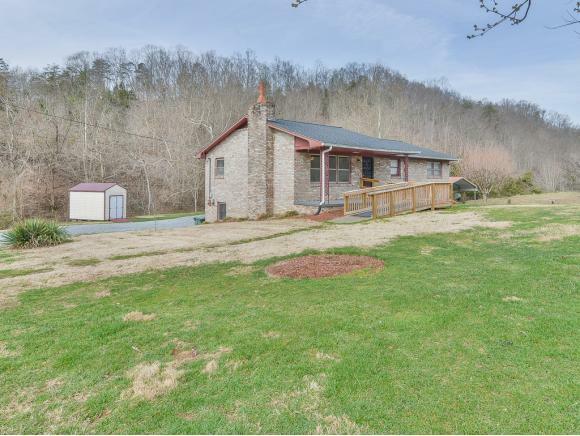 This all-brick raised ranch sits on over 21 acres and offers 3 bedrooms, 2 baths, full unfinished basement, a Cherokee storage building, a 2 car carport, and a large barn. The land also offers a rolling creek at the base of the property. 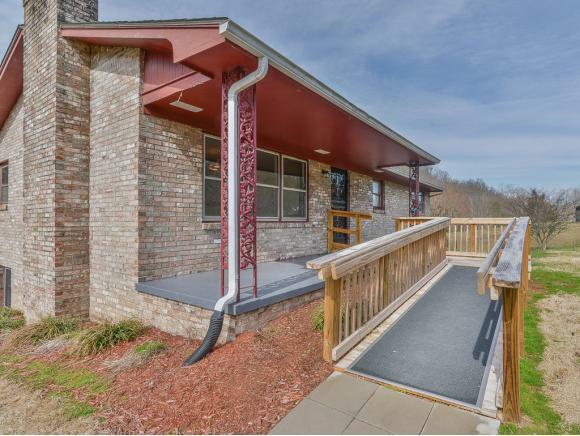 Come and see this home for yourself and make this house your home! Listing provided courtesy of Barbara Miller of Coldwell Banker/Security Real Estate.